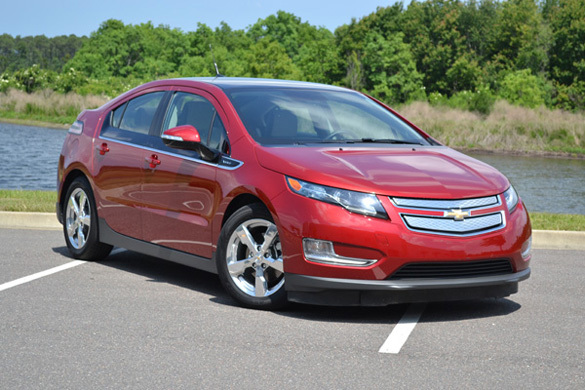 Even though the new Chevy Volt has received is fair share of criticism lately, it remains to be the most innovative and technologically advanced vehicle on the road today built by hard working Americans. As proof of a working concept, the Chevy Volt is getting better with the introduction of an increased electric range, a 3 mile increase, thanks to a larger battery. 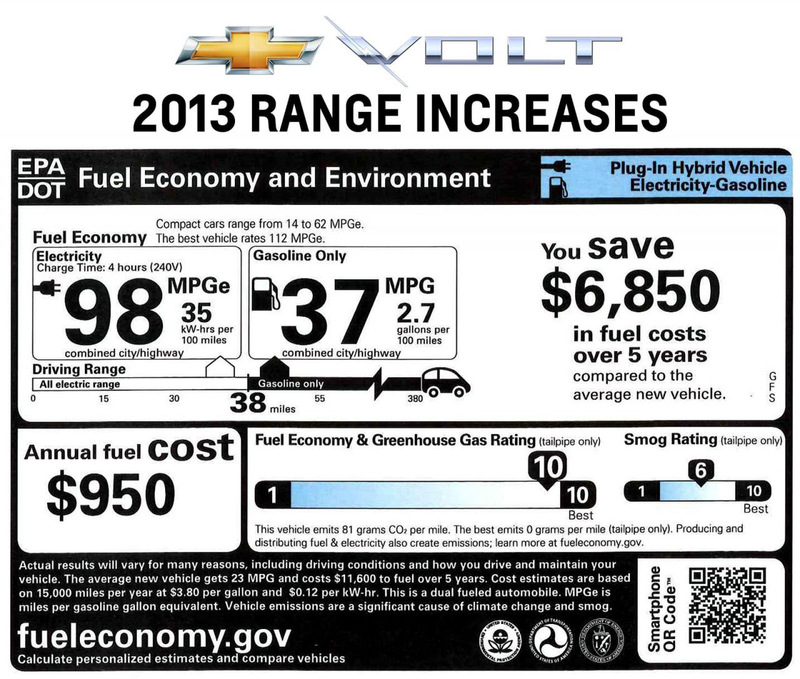 Additionally, the new 2013 Volt’s EPA ratings have climbed from 94 MPGe to 98 MPGe receiving an over-all range increase to 380 miles. Charge times for the new battery are expected to slightly increase taking 10.5 hours with a 120V outlet charger and 4.25 hours with a 240V rapid charger. We still believe in the Volt and expect it to be the way of the future as others could adopt such innovation without the unfair scrutiny of those who are not so favorable of the US government.